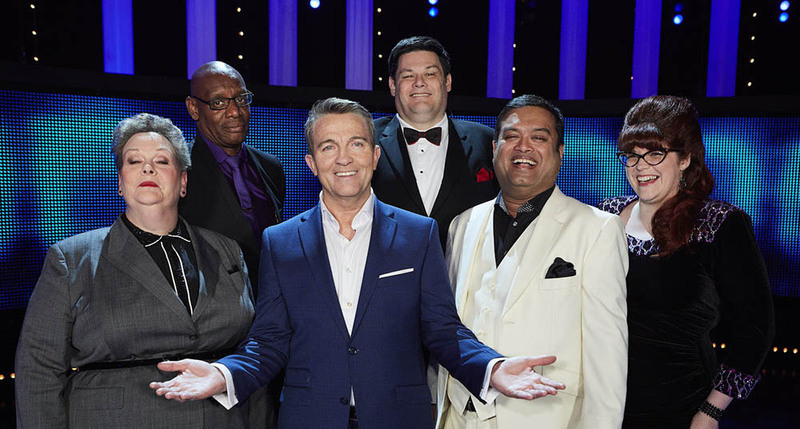 I was asked by James Ashdown to cover him on Generics for The Chase, an ITV daytime quiz show, for a day. 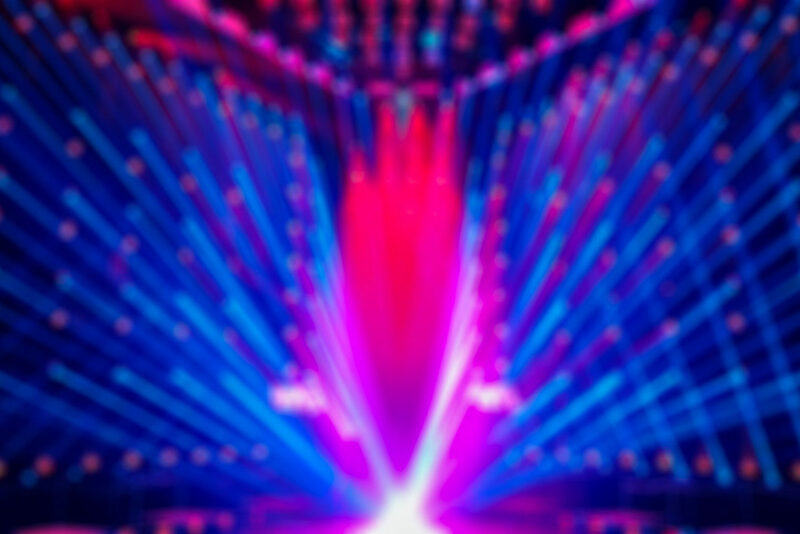 The show was operated from a Compulite Vector Ultra Violet. The show’s LD is Tom Kinane.